And so it begins, this rollercoaster through Shenzhen. I’m headed to where the world’s electronics are manufactured with two close buddies from Oakland, Dave and Gus. 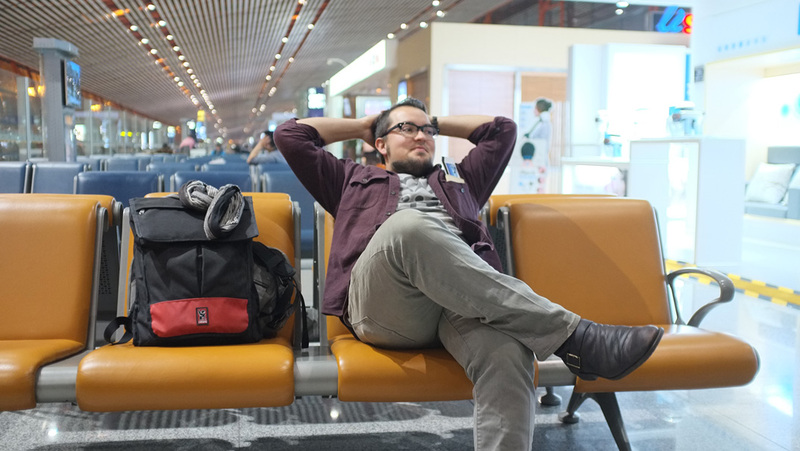 Our layover in the Beijing airport gave me time to take some pics with my my newly acquired Fuji X100! A couple hours later we landed at the brand new Shenzhen airport. It’s scale was impressive.